Vince v Wyatt – What does it mean for you? On Wednesday 11th March 2015 the Supreme Court allowed the appeal of a former wife who made a claim for financial support 22 years after her divorce. In an unprecedented decision the courts ruled that because no financial order had been given at the time of the divorce proceedings, and since there is no time limit in family law for making such an order, there was no reason she could not make a claim. The couple involved married in 1981 and separated a few years later, with the divorce being finalised in 1992. At that point neither party had any assets, but within three years Mr Vince founded Ecotricity; now a multi-million pound business. Ms Wyatt started her application for a financial order in 2011, when she applied to the court stating that Mr Vince had never provided for his son, or Ms Wyatt’s daughter whom he had treated as his own. It is unclear as to what financial remedy Mr Wyatt will receive. It has been suggested that she will not walk away with anywhere near the £1.9 million that she asked for, however, given her contribution of raising the children it is possible that she will be awarded something. Irrespective of the outcome, the time and money spent on the litigation over the past 3 or so years will be significant for both parties. Whilst the facts of the case are largely uncommon and the majority of people may never make their millions, the repercussions could still be felt by everyone. Essentially, this ruling by the Supreme Court permits anyone who has not got a completed financial order to bring a claim against their former spouse irrespective of how long ago their divorce was. 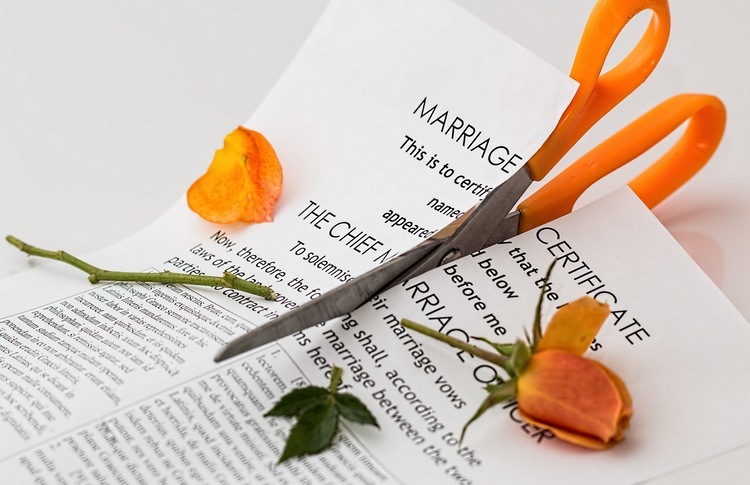 It sends the clear message that financial matters need to be finalised at the time of divorce, to ensure that there can be no future claims from a former spouse. Furthermore, it reiterates that divorcees who do not have financial orders should evaluate their position as they could face a claim on newly acquired wealth. Home › News › Vince v Wyatt – What does it mean for you?